Discover the ultimate integration solution for Microsoft Outlook. Synergi Solutions delivers relevant information immediately with an innovative application framework for businesses and professional individuals alike. Instant Information The Way You Want It. Integrate disparate applications and fulfill workflow needs. Increase customer retention while driving revenue. We provide solutions by industry, with customization capabilities by job function. 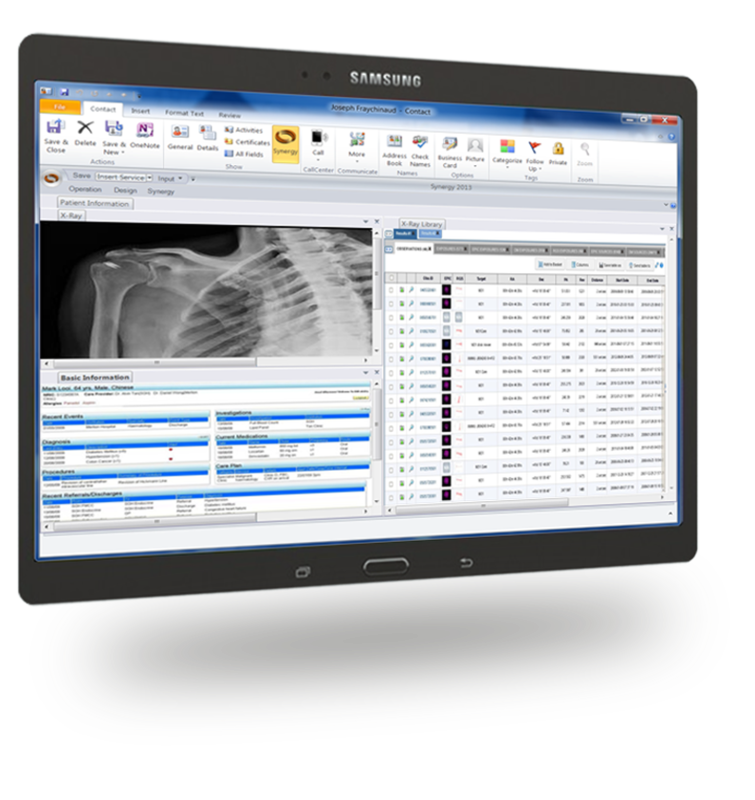 Partner with Synergi Integrations Today. Synergi provides the framework, you offer “content as a service”. You’ll reach a targeted professional community and earn revenue for your content bundles. You start and end your day in Microsoft Outlook. Wouldn’t it be remarkable if you had a product that could bring your business and its data together right to your fingertips within Microsoft Outlook? Introducing Synergi. It searches and presents your business information inside Outlook whenever you receive a phone call or email message. Finally, you can eliminate the endless jumping from one application to another to make faster, more informed decisions. Synergy helps you integrate disparate applications that fulfill workflow needs, increase customer retention, and drive revenue. 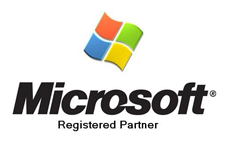 Use solutions powered by Synergi for Microsoft Office and Microsoft SharePoint. Bring, custom integrated information from internal and external databases to your users. Manage your client relationships with ease. The Synergi framework helps you find the information you need in one application. Bring your books and records into your users’ workflow to make immediate and informed decisions. Relevant documents, spreadsheets and presentations at your users’ fingertips. 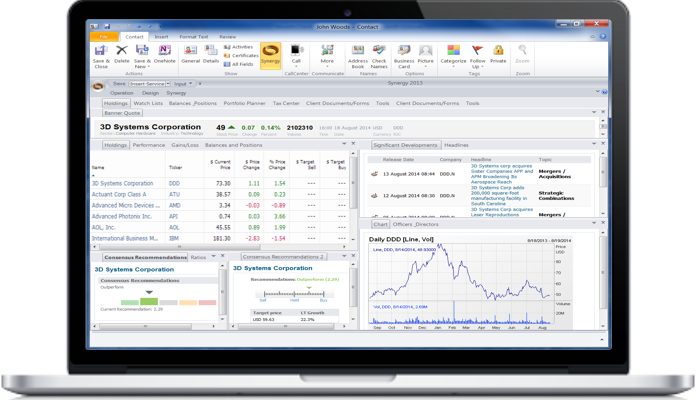 Synergi is the ultimate integration solution for Microsoft Outlook! Loaded with features, service management, list management, layout manager, import and export capabilities, and so much more! We’re so confident you’ll be amazed by the results of your 30-day trial, you’ll subscribe. It’s simply the wisest investment you can make in your future on-the-job success.